BEIJING, Aug. 15, 2008 - Nastia Liukin of Parker, Texas, and Shawn Johnson of West Des Moines, Iowa, won the gold and silver medals, respectively, at the 2008 Olympic Games in Beijing, China, becoming the first U.S. women to go 1-2 in the all-around at an Olympic Games. Liukin joins Mary Lou Retton (1984) and Carly Patterson (2004) as the only U.S. women’s gymnasts to win an Olympic all-around title. Liukin finished with a score of 63.325, followed by Johnson with a 62.725 and China’s Yang Yilin, who earned the bronze with a 62.650. Liukin is coached by her father, Valeri, who won four medals, including two gold, at the 1988 Olympic Games. Liukin trains at WOGA in Plano, Texas, where Patterson trained until winning her Olympic all-around title in 2004. 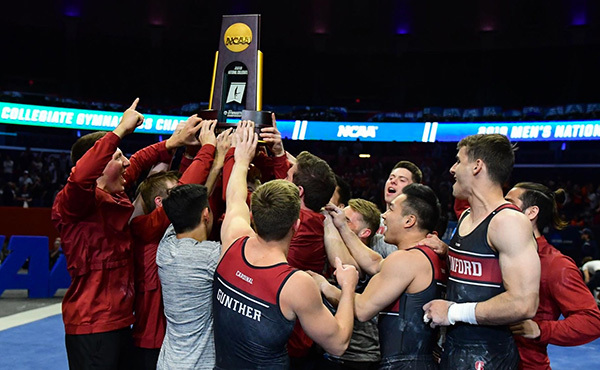 Because they finished 1-2 in the qualification round, Johnson and Liukin competed in the Olympic order (vault, uneven bars, balance beam and floor exercise) in the finals. Johnson scored a 15.875 for her Yurchenko 2.5 vault, and Liukin earned a 15.025 for her Yurchenko 1.5. After one rotation, Romania’s Steliana Nistor was first with a 15.975, followed by Johnson in second and Italy’s Vanessa Ferrari in third with a 15.600. Liukin was 10th. Moving to the uneven bars where she has a 7.7 start value, Liukin posted a 16.650 for her routine that includes beautiful pirouette work. Johnson stuck her layout double double dismount for a score of 15.275. 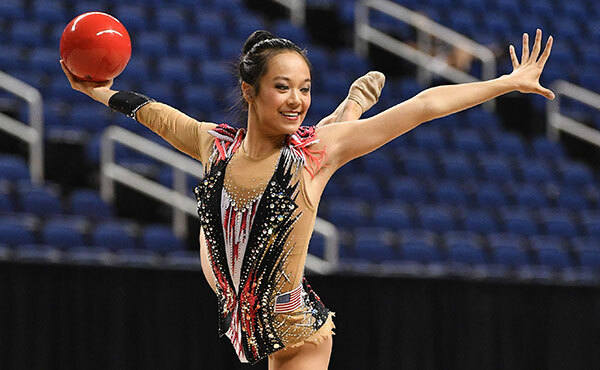 Yang moved into first place after the second rotation with a score of 31.900 with Liukin in second with a 31.675 and Nistor in third with a 31.525. Johnson dropped to fifth with a 31.150. Liukin opened her beam routine with a front aerial to flip flop layout and posted a 16.125 to take the lead with a score of 47.800 heading into the fourth and final rotation. With a score of 16.050 for her balance beam routine that includes full in dismount, Johnson moved into third place with a 47.200. Yang dropped to second with a 47.650. 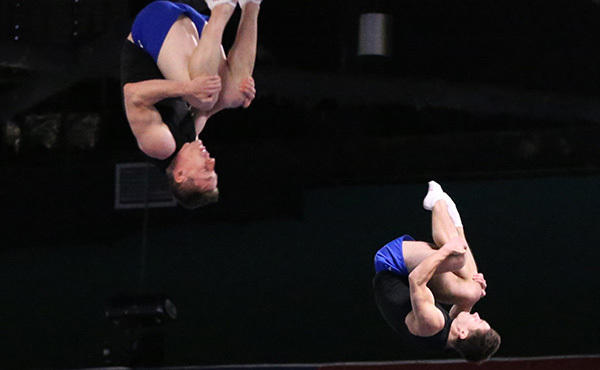 Johnson and Liukin scored identical 15.525s on floor exercise in the final rotation to secure gold and silver. Yang, who scored a 15.000 on floor, fell one spot to third place. Johnson and Liukin will compete in the balance beam and floor exercise finals. 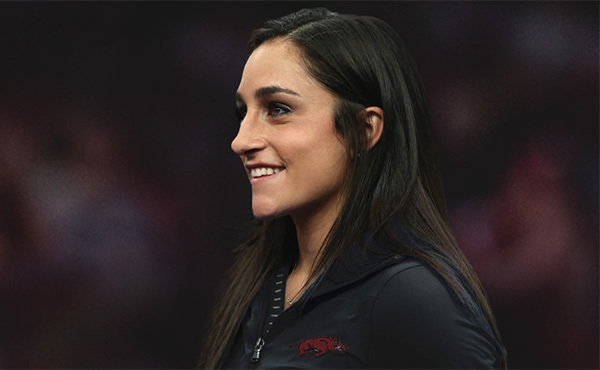 Alicia Sacramone of Winchester, Mass., is in the vault final, and Liukin will compete on the uneven bars. 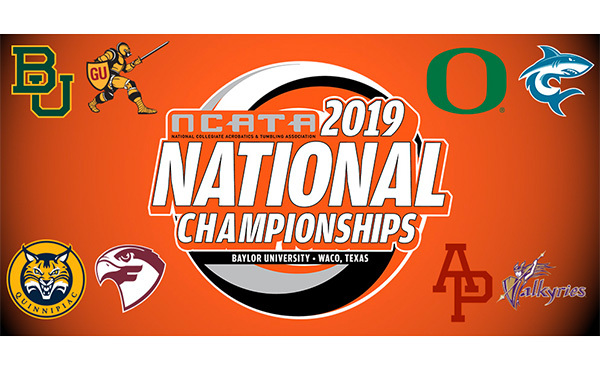 The individual event finals are Aug. 17-19 at 6 p.m. Alexander Artemev of Highlands Ranch, Colo., will compete in the pommel horse finals on Aug. 17 and Jonathan Horton of Houston is in the horizontal bar finals on Aug. 19. 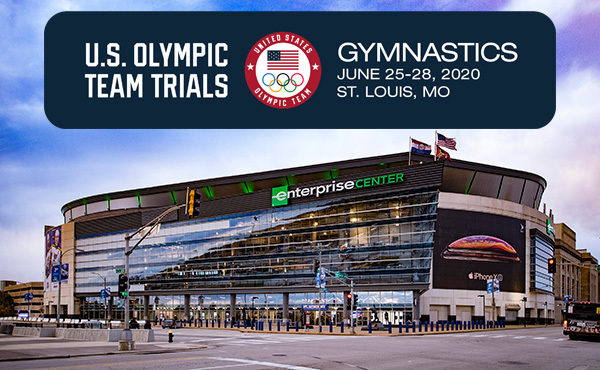 Erin Blanchard of Lafayette, La., and Chris Estrada of Colorado Springs, Colo., will compete tomorrow in the trampoline qualification round at 11 a.m. for the women and 12:15 p.m. for the men.